Vacation Rental Listing 2 bed 2 bath in Marco Island, FL. Fantastic Views from this paradise location! fantastic views from this paradise location! Completely remodeled and updated 03 'wing' unit! 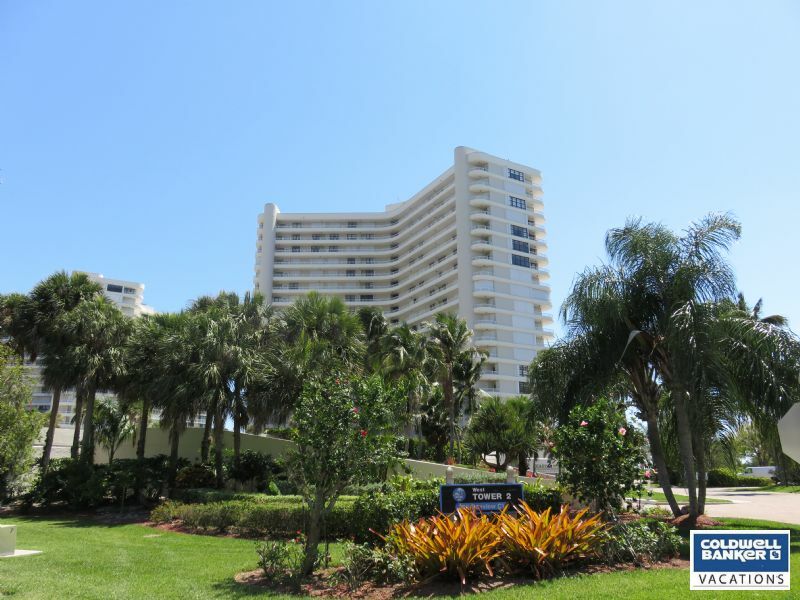 Gorgeous views of the ocean and pool, leather furniture in the living room, tile floors, stainless steel appliances, spacious kitchen, , WIFI in the unit, new tv's, murphy bed in the guest bedroom, extra windows in the dining room adds lots of light. South Seas West Registration fee $50 for the first month, $25 for each additional month.